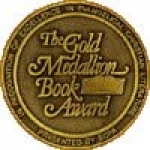 A Gold Medallion book award winner, Extraordinary Kids captures the unique joy and privilege of parenting one of God's prized possessions with heart-warming and humorous stories. 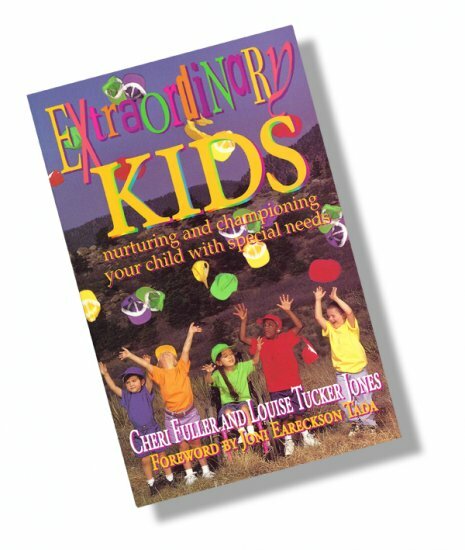 It also offers tips for teachers, families, churches and others on how to relate to challenged kids. 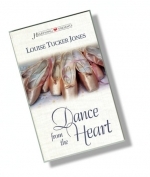 Jenni Lawson, a ballerina and perfectionist, finds her world turned upside down when Trey Maddox, a speech pathologist, asks her to teach his "challenged kids" to dance. Surely God would not ask her to do the impossible! How can your church become a welcome place for families of children with special needs? 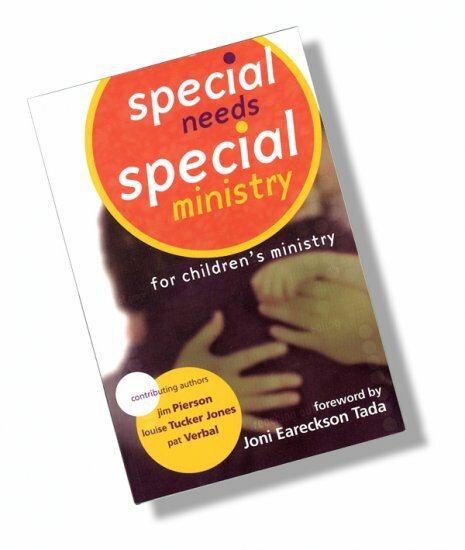 This book will show you how to start, build and expand a ministry to challenged individuals. 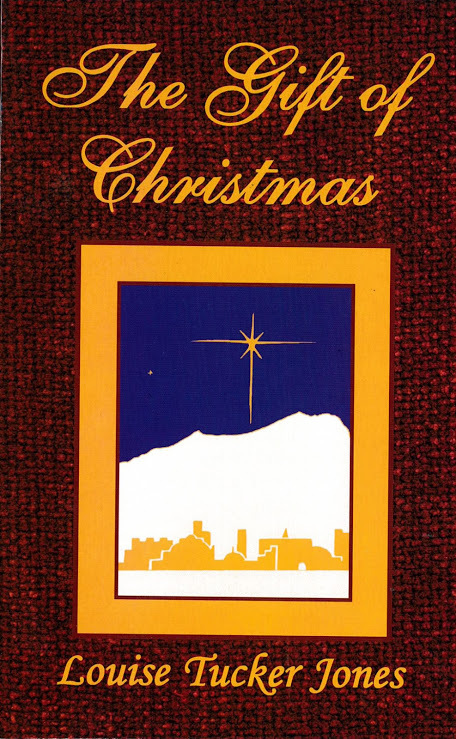 This small volume overflows with God’s greatness and holiness. It contains twenty-five of Louise’s Christmas poems along with scripture and special quotes. This precious gem makes an excellent gift and will be treasured for years to come.